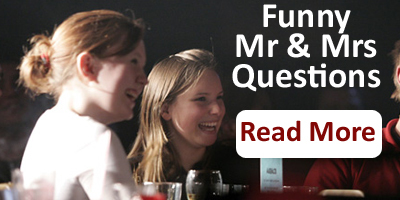 Mr and Mrs questions are one of the all time classic hen party games – it can be as rude, risky, and laugh out loud funny as you want it to be. 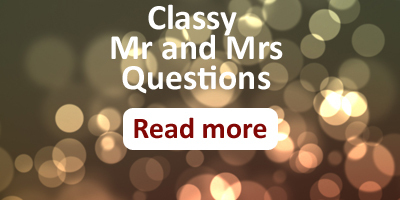 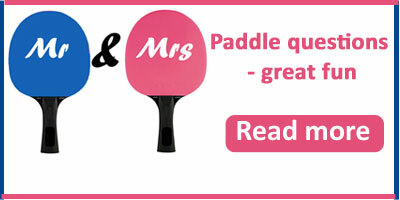 All of our hen party Mr and Mrs questions are free – below are a few to get you started but it’s such a popular game we’ve created questions for specific themes – Rude, Funny , Classy Mr and Mrs questions and the great part of the show – Paddle questions. 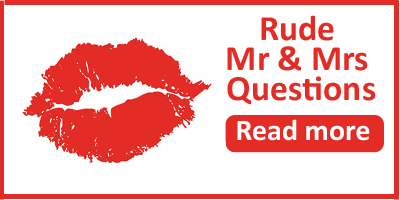 If he was allowed which celebrity would he sleep with? 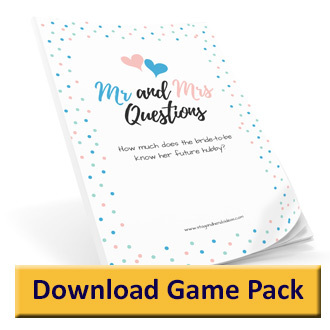 How many times does he take his driving test? 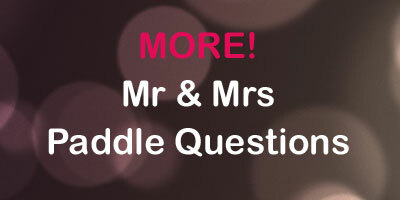 We hope you enjoyed our Mr and Mrs questions. 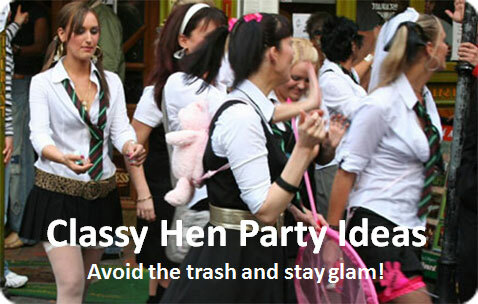 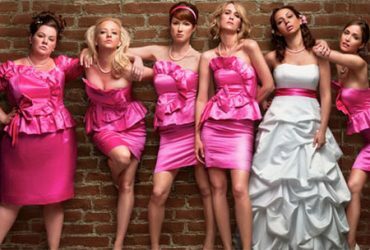 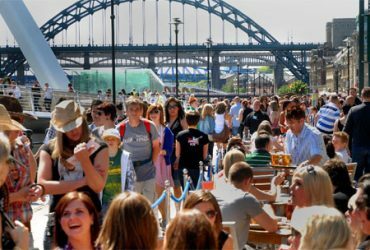 If you did then take a few minutes to check out our other hen party ideas.